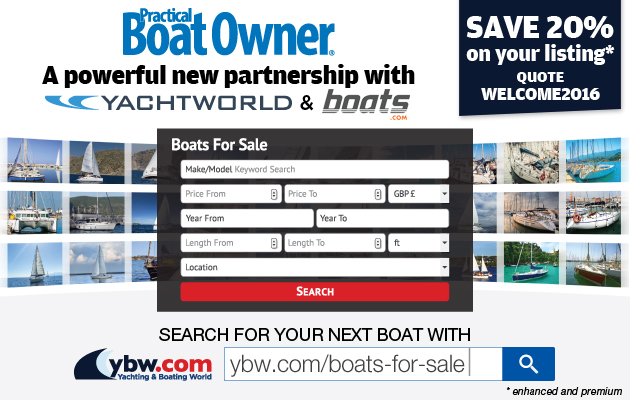 Lydney Yacht Club’s (LYC) annual festival went ahead – but without visiting yachts – when the harbour gates were shut by order of the Environmental Agency due to a leak. LYC Commodore Paul Hayes said the harbour in Gloucestershire has been declared tidal by the Environment Agency (which own the harbour), which means the outer harbour will dry out with the tide. 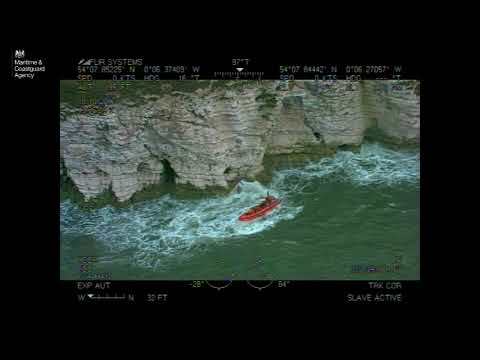 He said: ‘This news was given to us two days before our annual open day and rally on 4 July at which we were expecting 50-plus visiting yachts from all over the Bristol Channel and we were told the harbour was closed. An Environment Agency spokesperson said: ‘We are sorry the yacht club rally didn’t go ahead as planned but it was a decision that we had to take for safety reasons. When it became clear that operating the outer gates at Lydney Harbour would have presented an unacceptable risk to boat-owners, we notified the Yacht Club of our concerns. 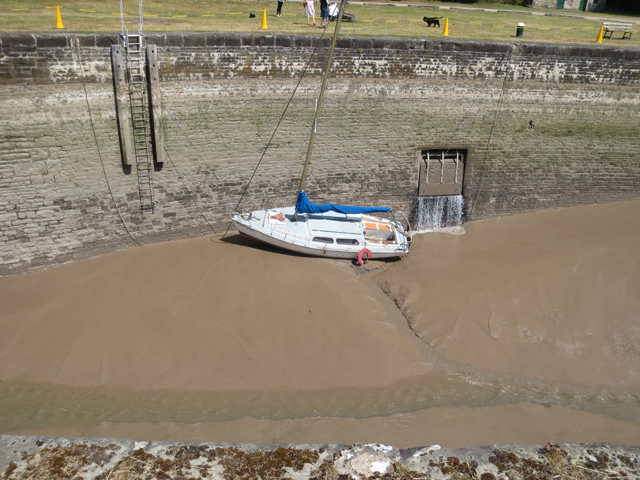 ‘The leak is normal in a lock of this kind but due to the continued low flow of the river Lyd, Lydney Harbour is having to restrict locking operations for the time being.